For each woman having a baby is a beautiful experience; it does not matter whether it is their first child or their fourth, the experience is always special. 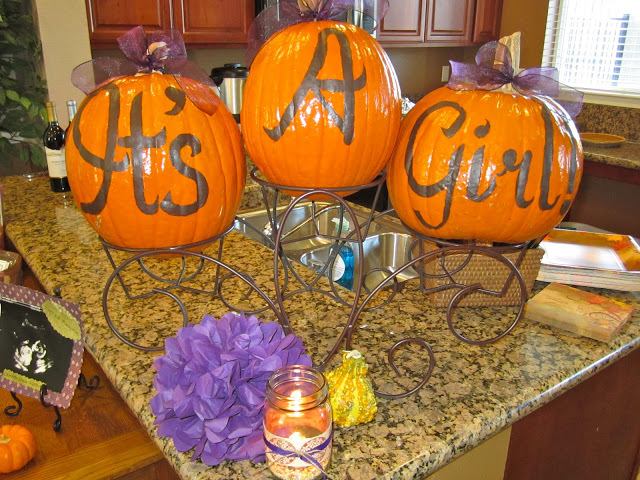 Planning for the birth of a child is both a joyous and strenuous time for many expecting parents and usually friends or family members will join forces to throw a baby shower. We all know the news of an impending birth brings about joy and excitement but it also may cause worry due to the economy, but there are ways to not only create and maintain a budget but to also throw an event that many expectant moms will relish in. 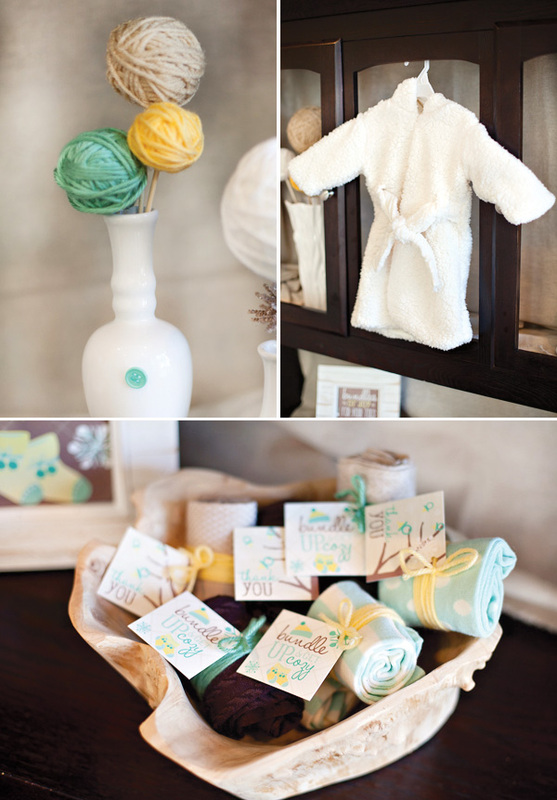 Here are a few tips and ideas on how to maximize the baby shower experience while maintaining a budget. 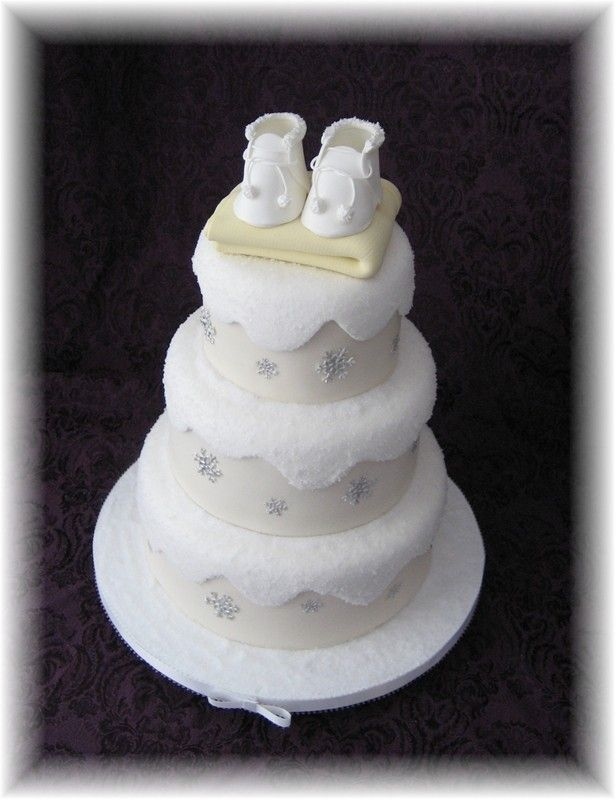 The recommendation to those who are coordinating a baby shower is to invite family and close friends. The use of paper invitations can be expensive as well as postage; especially if the list of guests becomes too long. The technology and social media is what moves the society nowadays and for this reason E-invitations are a perfect resource to take into consideration. 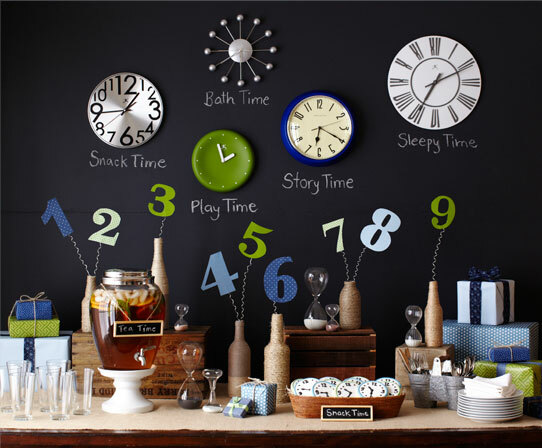 The baby shower coordinator may find the following benefits of E Invitations handy especially if they are in a crunch for time. E-invitations are less time consuming. The time one would spend deciding which color pen to use or how the information will be written can be consuming but with E-Invitations it is as easy as creating the invitation electronically and writing email addresses. There are a large variety of different designs to choose from. There is the option to send as many invitations needed without worrying going over the budget. There are websites that provide this service for free. Finding a venue or location to accommodate guests can be hard at times especially when the shower coordinator is working within a tight budget. Renting a place for this type of activity can be very expensive particularly when there is a large group of people invited. Back yards are not only for barbecues, they are the perfect place to have a baby shower. The expenses saved by using the backyard can be used on the tables and chairs that will be setup in the back yard as well as any decorations for the tables. Backyards also offer fresh air which is beneficial for all attendees including Mom. The setting of a backyard offers more intimacy as it references a family environment. 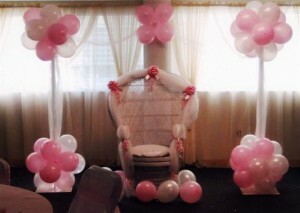 The objective for the baby shower is to make sure that when mom walks in to the venue and sees the decorations she is overwhelmed by the beauty and content with what decorations were chosen. 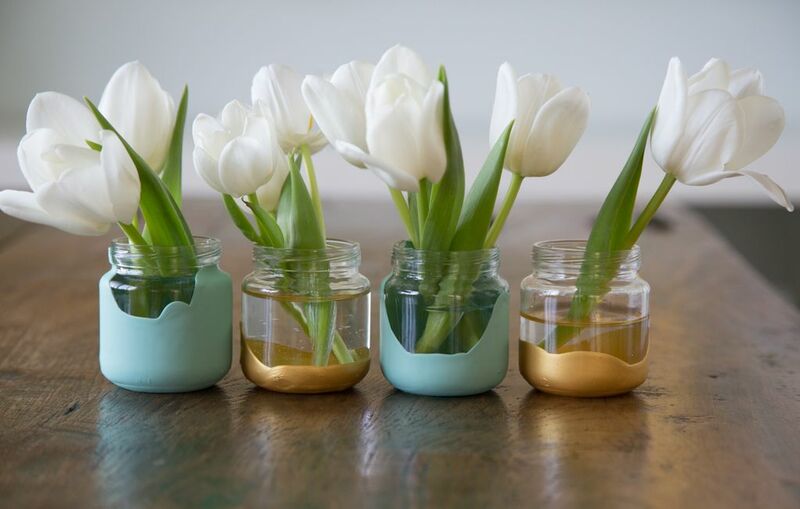 The decorations can be an area that most of the budget is most used but why spend most of your budget on things that will be used once? Balloons are always celebratory and offer well wishes. 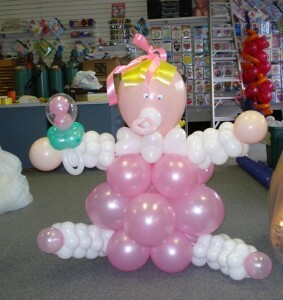 Balloons are used to create all types of effects for the specific activities and can be converted into the following creations: Pacifiers, flowers, flower stands, cradles, etc. 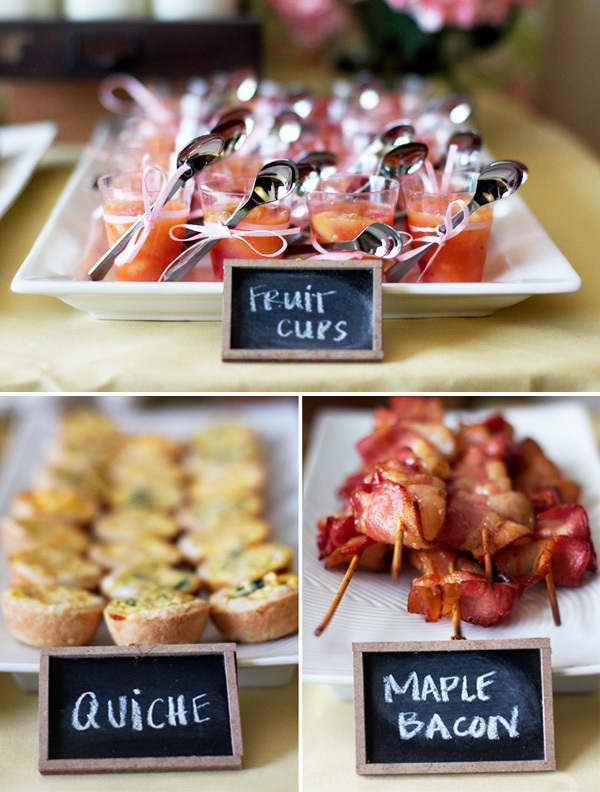 A food is vital and remembers depending on the amount of guests the budget can easily be blown out of proportion. 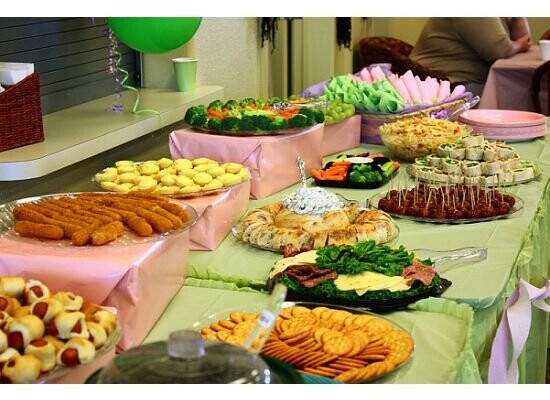 Instead of ordering catered food, here are some ideas that online casino can be used to feed the guests. 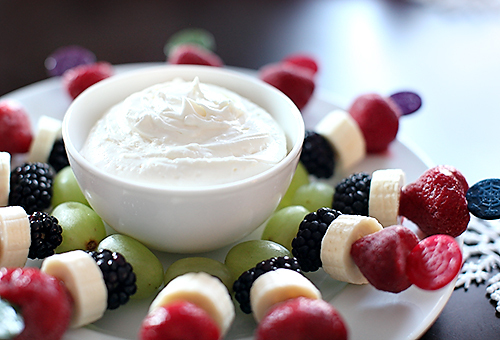 Dips with crackers are perfect food for snacking. Cold pasta salads are excellent for an activity during the day especially if the shower is held in a backyard. There is no need to hire a chef or a caterer, cooking for a party is not that hard and there is nothing wrong with asking others to bring a dish. 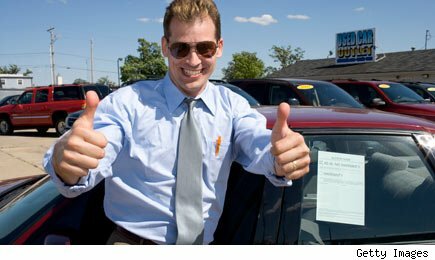 These are a few different and easy options that can be considered. The cake is one if not THE MOST important of the baby shower. The cost of a cake varies on many factors, the amount of guests, decorations, lettering; This small delectable dessert can be very expensive. 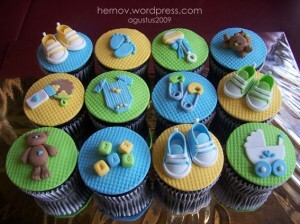 An excellent alternative when it comes to the cake is to make individual cupcakes. This way you’re not paying for any unwanted or unused cake. There are often little edible accents that you can add to each cupcake. Not every baby shower offers music but if Mom is a fan of parties with music and dancing don’t worry about hiring a band. A band is not needed! One can use an iPod with pre-arranged playlists which saves money and allows the coordinator to select music suited for the occasion. 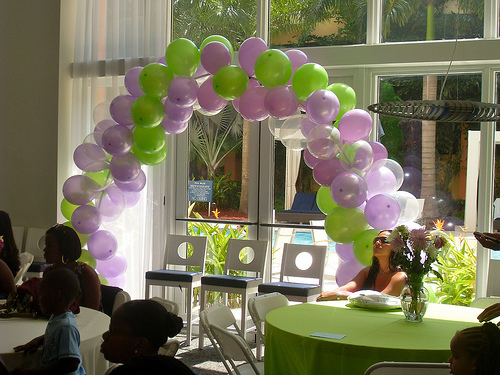 It is possible to plan, create and throw a baby shower that is not only enjoyable but also well-coordinated while maintaining a reasonable budget. 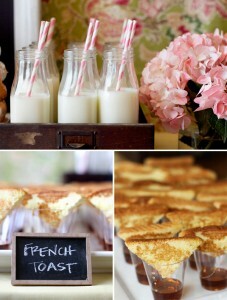 All one needs is the news of a baby and proper planning and everything will be perfect! I’m in a season of life right now where my house is over flowing with baby food jars. Both full & empty. Don’t ask me why I started saving the empty ones… because I don’t know why. I just started storing them… until they started flowing out of my designated area for them… so I thought I better figure out what to do with them… or else they are going bye-bye…. 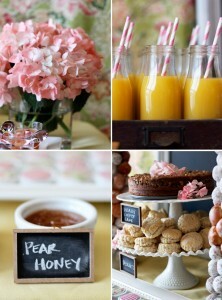 Let it be enjoyable for the mommy to be as well as for the guests. DO NOT. 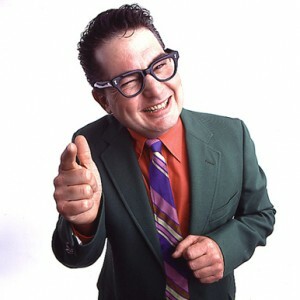 I repeat DO NOT have a salesperson trying to sell anything at the shower. 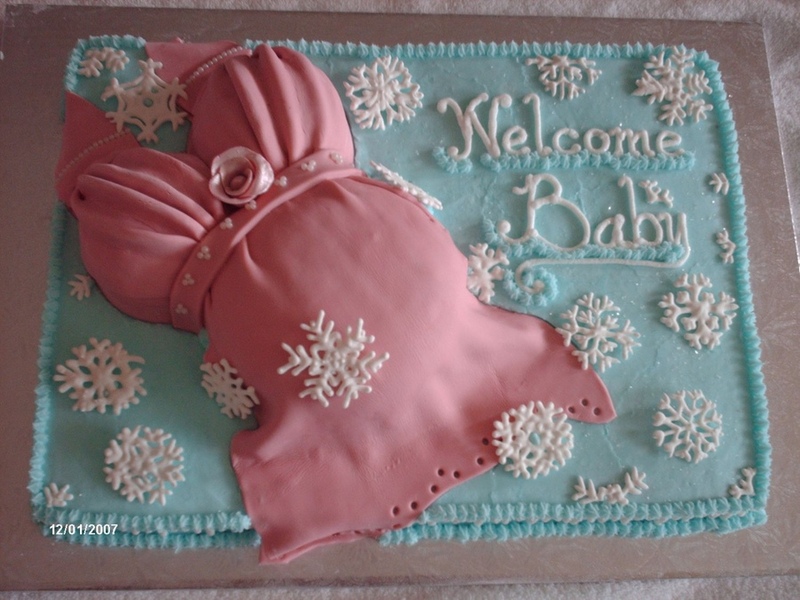 A baby shower is meant for ladies to gather together, to relax, eat, and have a good time chatting, playing games, giving advice… upon advice lol… to the mommy to be. Baby showers are NOT meant for ladies to gather together to listen to a sales pitch. Fine. If you’re guests are aware of the sales pitch they will endure and they are ok with it, go ahead. But please. Do not be a sneaky party planner and just “sneak” a sales pitch in there. That’s pretty lame. And a waste of most of the guests time. Most women now a days are on major time crunches. Be respectful. They are taking time out of their busy life to come celebrate this new life that will soon enter the world… not to listen to the latest sales pitch on something they couldn’t care less about. A baby shower is a party. And what do parties have? Food. Lots of food. 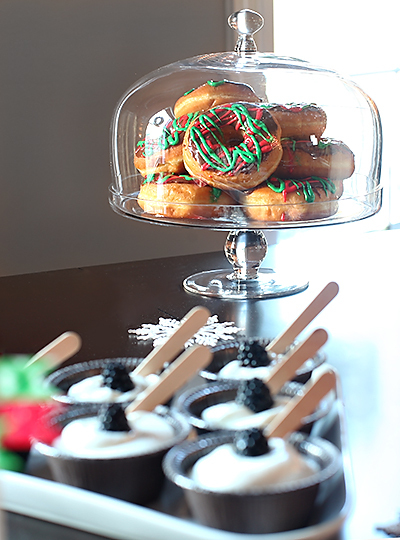 Don’t let your guests go hungry.. it’ll definitely ruin the mood. It doesn’t have to cost too much. If you can’t afford it, see if you can get some of the guests to pitch in. Almost like a pot luck style. But fill the table as much as possible… cheap stuff will do too.. like chips, dip, fruit or veggie trays. Pinterest is an amazing place to browse for ideas and inspiration. 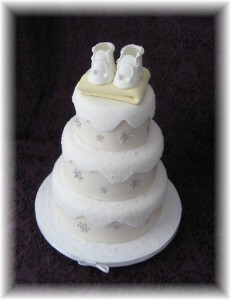 A beautiful delicious cake for your guests to adore and enjoy. 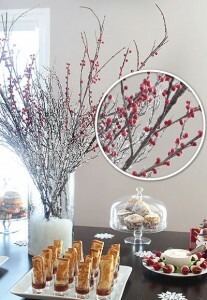 One of the things that I (and a lot of ladies I know) do when I enter the party home/location is look for the cake. 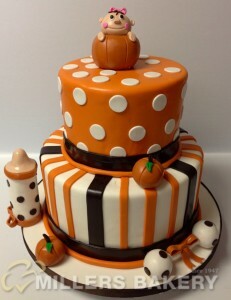 Now a days, people go all out and create these beautiful pieces of art that are as delicious as they are gorgeous… and I wanna see what the host came up with… I think the baby shower cake is like the icing on the cupcake… everyone looks forward to eating the creation.. and well, if you don’t serve a cake at the baby shower… people are going to be bummed out. I know I would be ( and have been). Winter seems to be insanely busy. And I’m pretty sure I’m not the only one who thinks so. I mean with Thanksgiving, Christmas and New Years all pretty much back to back, there’s hardly room in between to relax. But try throwing a baby shower into the mix…. now that’s REALLY crazy. But lo and behold, it can be done. And done very very nicely! 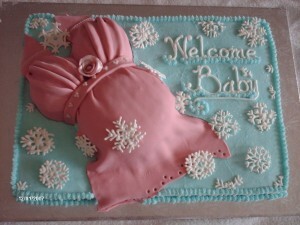 At first, I dreaded the idea of a winter baby shower. I mean, there’s already tons going on, how can someone fit in one more party? But the more and more I’ve thought about it, the more appealing the idea has become. 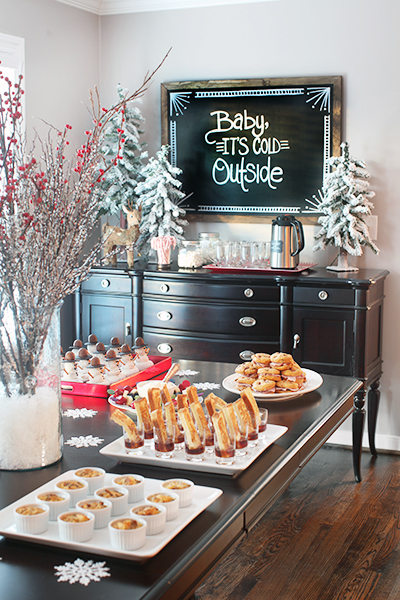 If you are considering throwing a winter baby shower, try making it a relaxing one. Not just for the mama to be or the guests, but for yourself as well. 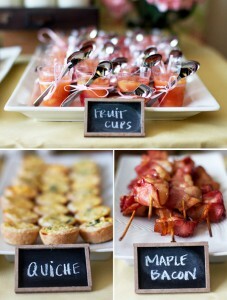 I suggest a snugly, relaxing pajama brunch!!! Can you imagine it? 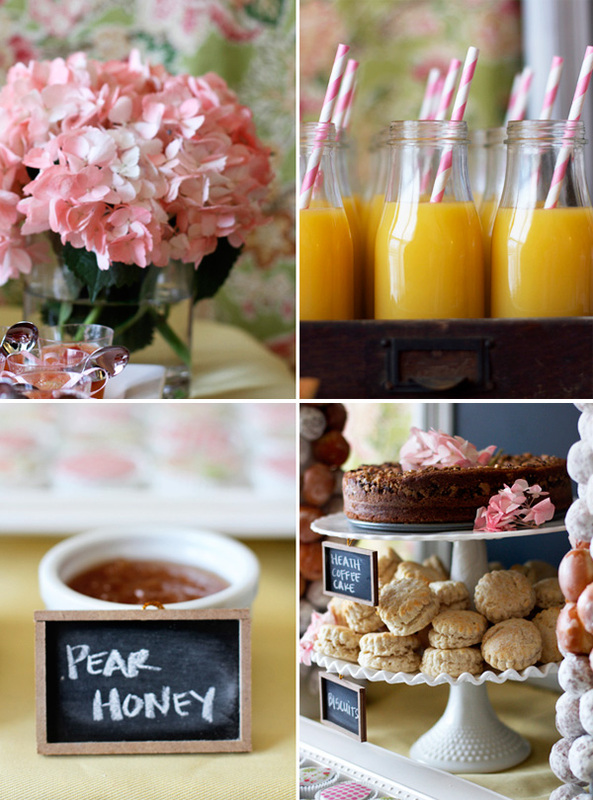 Getting together with a bunch of girl friends, all wearing comfy clothes and having a delicious brunch together… Ugh! I want to go to a party like that! I suggest getting together at around 10 am on a Saturday morning so that no one has to get up too early. Make sure everyone knows that comfortable clothing is required for this relaxation party! Since this is supposed to be a relaxing party, I think you can go minimal with the decorations (and the decor you already have up for Christmas should be good enough). 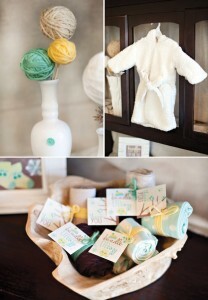 Or you could also hang baby mittens and socks around the room and then this could also serve as a gift to the new baby! Killing two birds with one stone, love it!! Maybe have some cute blankets throughout the room so people can cuddle up. 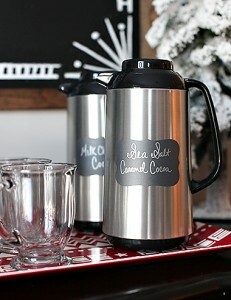 For food, I would definitely have lots of coffee on hand. Tea, hot chocolate, milk, juice. I’d also have maybe a waffle or pancake bar, a cereal bar, maybe some doughnuts… yogurt, fruit and maybe some mini quiches. I’m picturing a continental breakfast at a hotel. It’s not fancy, but it’s yummy, filling and relaxing. Everyone can just sit around, sip there coffee, eat their breakfast, relax and chat. OOh! How awesome does that sound! Maybe you could even watch a Christmas movie or something. I don’t know if it’s just me or not… but I don’t see how people can get bored at baby showers. I usually don’t even like playing the games because I would much rather just mingle and chat with everyone. 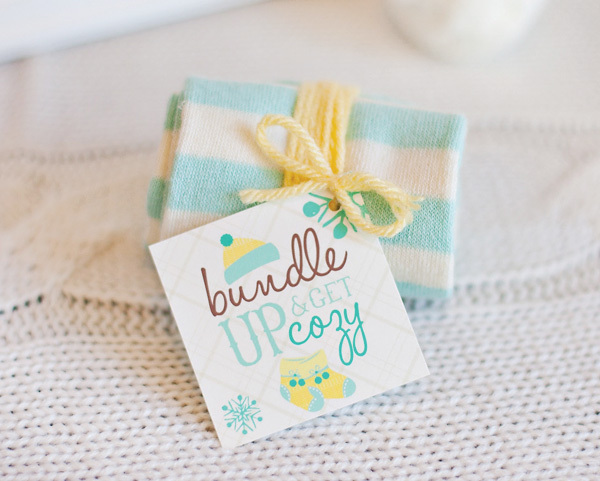 But if you do have to play a game, I think the “Unwrap the Present” game would be very fun and appropriate for a winter baby shower! Basically, select a prize that you want for this game and wrap it. About 20 times that is. 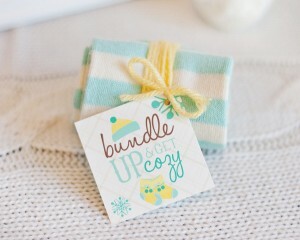 But in between the layers of wrapping, put in a question that has to do with the mama to be, the baby on the way, or anything else you wanna throw in there. It’d be fun to see how many people know the mama well. And if they don’t, this will give them a chance to get to know her. 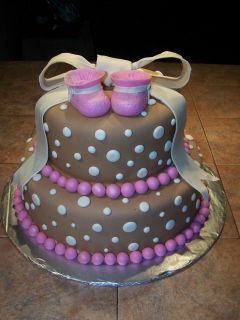 I’d put in questions such as: When is (insert mama’s name) birthday? When is the baby due to arrive? How long have the expectant parents been married? What is the mama craving the most these days? What is she absolutely hating (food wise)? 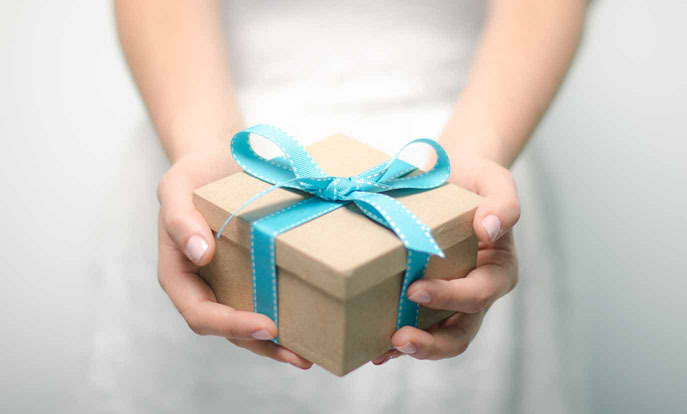 As people unwrap the present and answer the questions, everyone gets to know the expectant mama even better… if it’s appropriate, throw in some funny questions in there too. To be on the safe side, I’d probably put in a gift card for a coffee shop or an ice cream parlor as the prize…. This game is one of my favorites! Since this is a brunch, you probably don’t really even need a cake. 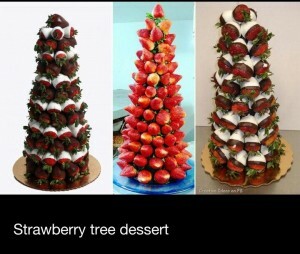 I mean, who wants cake for breakfast, right? 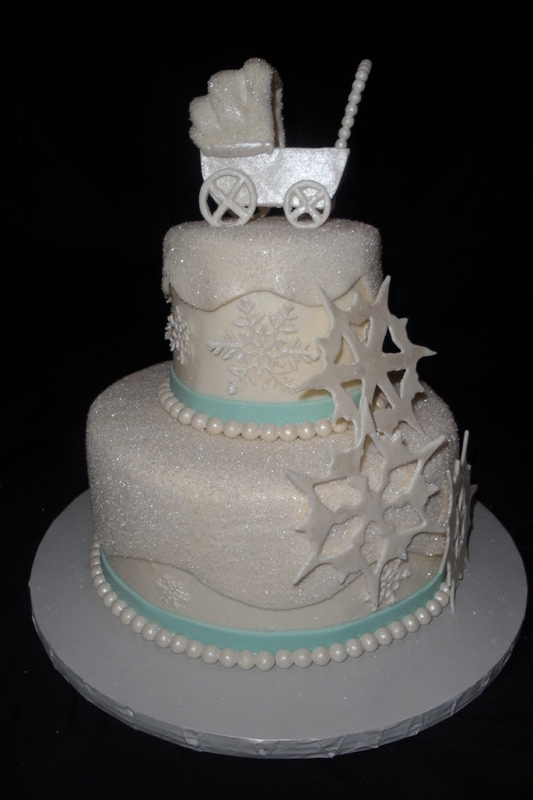 Lol… but if you insist on a cake, there are plenty of winter themed baby shower cakes out there….